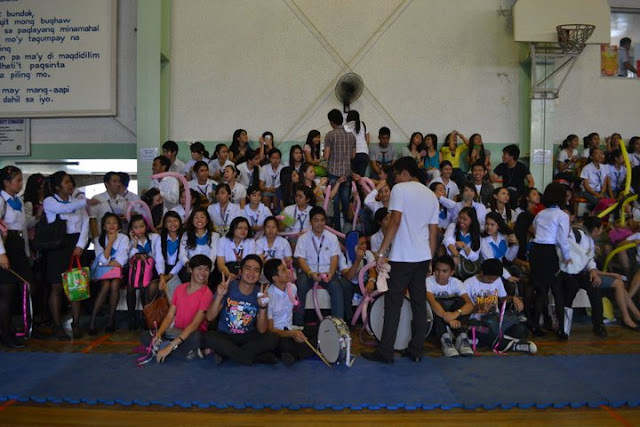 All photo credits (c) Yen Dominguez (c) Kevin Joshua Reyes (c) Inah Araneta - - THANK YOU SO MUCH!! Worked for the audience's props first thing in the morning! Anyway, I had my part in supporting our teams for the intramurals as well. 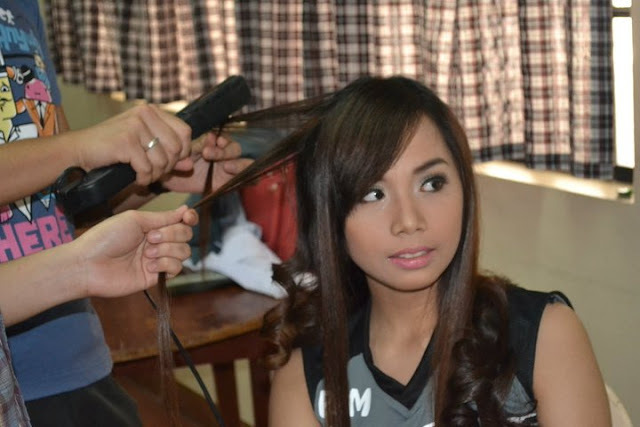 I acted as their muse in the parade and opening of the intrams. 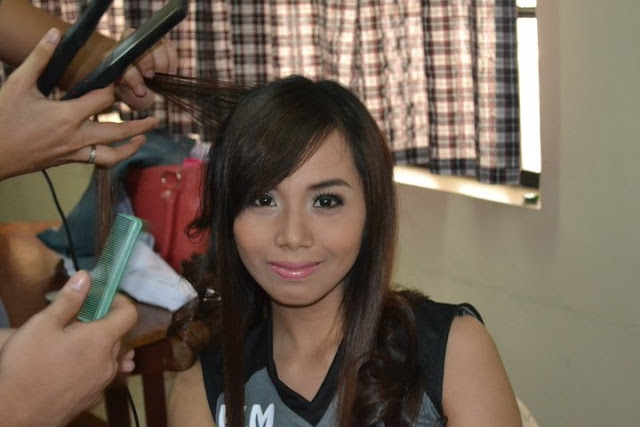 Kuya Jay Aquino was once again the make-up artist! He was also my HMUA during the Bb. Pamantasan 2011 pageant, and I'm always amazed with his masterpiece. Lahat napapaganda! Having my hair curled! Should I have it permed, loveys? What do you think? 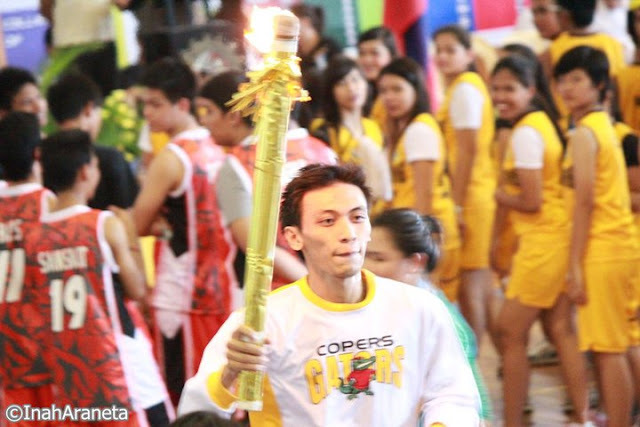 This lighting of the torch gave me goosebumps! Really! Ang lakas maka-World Cup hahaha! Photo with Dean Cristina Mapuyan (our college dean). And btw I love that "MUSE" was written at the back of my jersey! Thank you guys for taking time to read this post! I just felt the urge to blog about this. @Denise, hi Sis!! 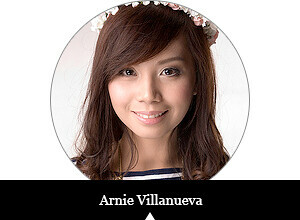 :) Thank you, I'm really flattered. Ako rin, I cannot wait for it! ♥ Coffee date please! Hihi! @Katherine Pascual, thank you so much!! :) Hope to meet you soon, too! Thank you so much for dropping by! See you whenever! 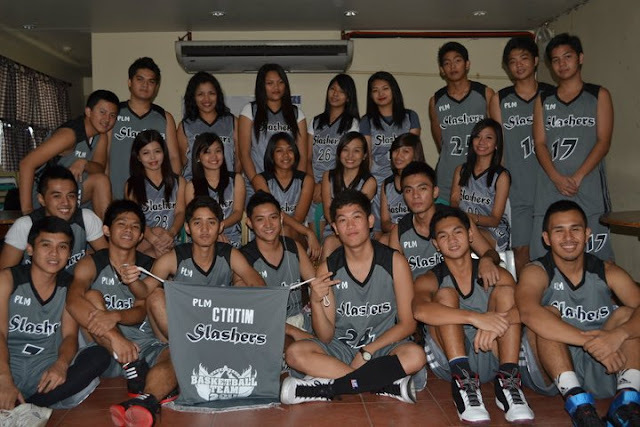 I miss PLM nmn! Looking at the photos, I feel so old!!! Grabe I need to go visit GK and GV, stat!